Deck and Patio services for Mansfield, Midlothian, Kennedale and surrounding areas. Do you love spending your time outside? Want to have a party over but no where to have everyone? Got the big game coming on this weekend? A deck or patio is the perfect place to host this and more. Why not have Mansfield Fence and Deck company come out and create the perfect outdoor space for you? Our deck and patios are the perfect way to spend your time outside with your family. We use only the best materials to build your new deck or patio. By only using the best materials will ensure that your deck or patio will last for many years and you won't have to worry about repairing it. 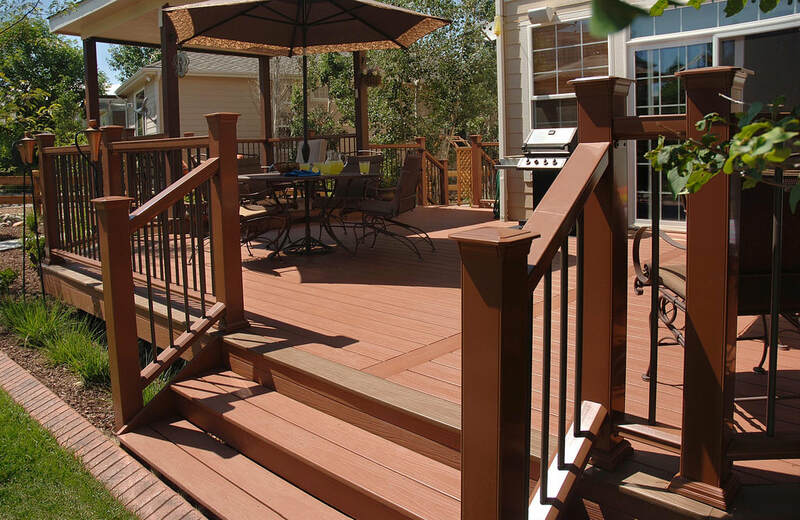 When you choose Mansfield Fence and Deck Company to build your new deck or patio, our staff will help you through the steps to make sure it fits your needs. You'll have a variety of color options to choose from and will be able to have a sealant applied to protect the wooden surfaces from the weather and the Texas sun. We can do a custom design and installation so work around your needs. This will ensure that you are happy with the perfect deck or patio. Mansfield Fence and Deck Company serves Mansfield, Midlothian, Kennedale, and all surrounding areas. ​or fill out the form on this page to get a FREE quote.